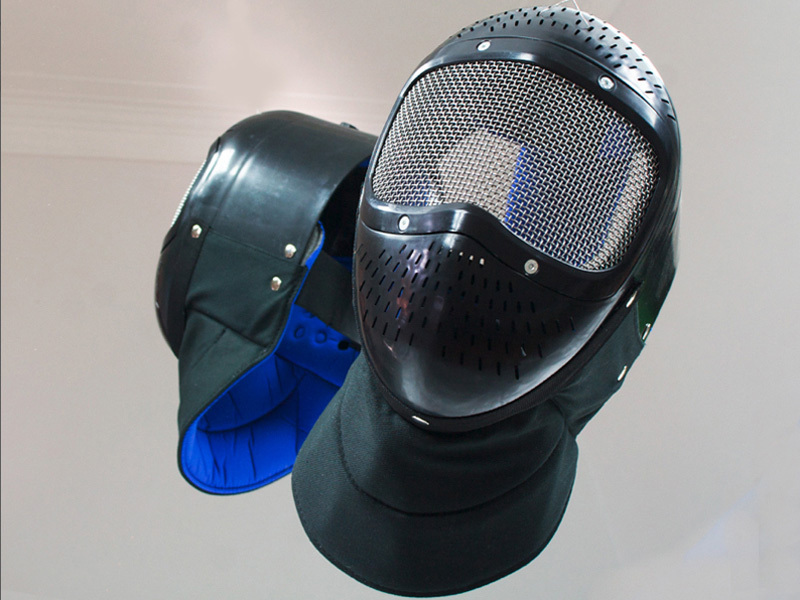 *The original safety mask designed to be used with Aramis plastic foil. *Includes innovative head strap which can be adjusted or easily removed. *This 2 bracket system gives a comfortable fit for almost any head size. *Has a wiremesh visor in AISI 304 stainless steel that allows good ventilation and avoids problems with fogging. *The material used for internal bib gives maximum comfort and minimises sweating.